Urban communities are the focus of future planners. According to the UN, 66 per cent of the world’s population is projected to live in urban areas by 2050, up from 54 per cent in 2014. Walkability, connectedness and sustainability all emerge as key concepts in the quest for a city that works for its inhabitants. The UAE has been moving in this direction in recent years, backed by large infrastructure projects and a focus on the community’s well-being. 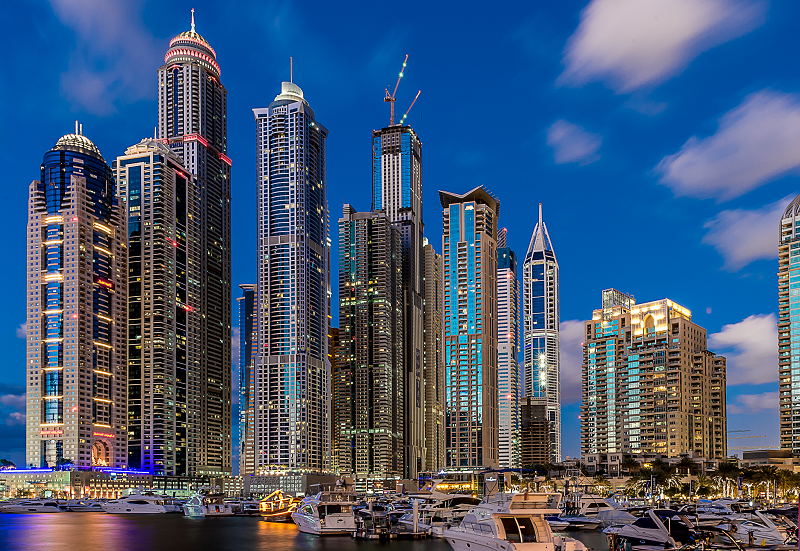 In Dubai, experts discussed strategies to create future-proof cities at the Urban Thinkers Campus, an initiative of UN-Habitat hosted by the Dubai Real Estate Institute and International Real Estate Federation in January. In Abu Dhabi, as a part of the World Future Energy Summit, a Future Cities Forum was held on the theme Shaping the Urban Future Together: Creating Sustainable and Resource Efficient Communities. While the core drivers impacting the future of cities may be the same around the world, the dynamics for each city are unique, Johan Hesselsoe, Managing Director of Advisory Services in the Middle East at Atkins, a design, engineering and project management consultancy, tells PW. At the Future Cities Forum, Simon Moon, Atkins’ Middle East CEO, talked about maximising the value of built assets by “taking careful consideration of the drivers for change across the region and how the resulting opportunities can be harnessed and risks can be mitigated”. Atkins has introduced a future-proofing methodology to help realise the aspirations and urban strategies of major cities in the region. Partnering with specialists will be a key factor in achieving the urban development agenda of cities. According to the Royal Institute of Chartered Surveyors (Rics), which accredits professionals in land, property and construction sectors worldwide, professional advice will be key in creating successful and sustainable cities, particularly in leveraging finance for development and incorporating all aspects of sustainability into land use planning and procurement practices. In their current stage of development, GCC cities are typically concerned with delivery of consistent city planning when much of the region’s governance structure is still relatively immature. They are working on upskilling future generations of talented leaders and building in flexibility and adaptability to the region’s infrastructure investments. 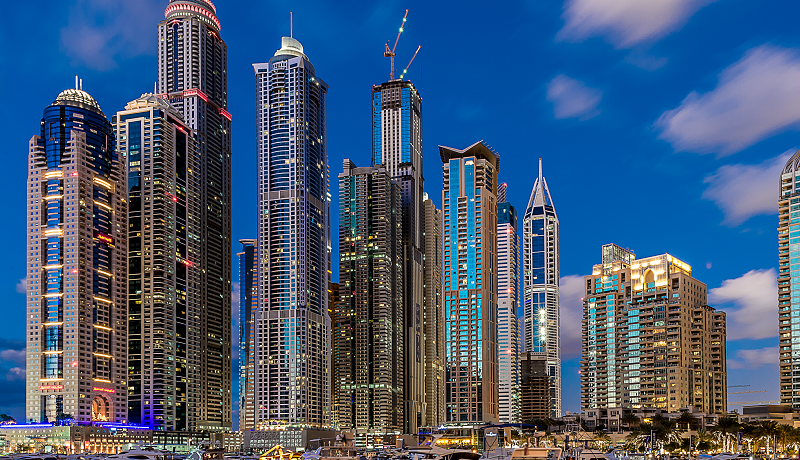 Cities such as Abu Dhabi and Dubai, says Hesselsoe, are ahead of the curve. “Dubai is successful in rapid execution and delivery of vast infrastructure. When comparing the state-of-the art infrastructure here to most of the region, people would assess it at the top end,” says Hesselsoe. “The natural consequence of that is that the needs in Dubai and Abu Dhabi are at a higher level. In a nutshell, it’s about ensuring the comfort and happiness of the people. Community-centric growth and the well-being of inhabitants need to be built into a master plan. Developers and designers in the city are taking heed and are now increasingly considering the comfort level of inhabitants in their projects. Leonardo Alvarez, Discipline Leader and Principal at Perkins+Will, agrees as he notes a bigger focus in the industry on landscape architectural strategies that improve pedestrian comfort. “The trend is moving from mega projects with landscapes you view, towards participatory landscapes you can engage with,” says Alvarez. “Downtown Dubai is refocusing efforts to become a more pedestrianfriendly place with efforts like the Opera District, activation of the Boulevard and open space enhancements. The Walk at Jumeirah Beach Residence is a great example of a district designed to be a pedestrian-friendly place. It’s easy to linger there because it’s quite well-designed with a pleasant scale, lots of activity and a well-appointed public realm.